This movie made me feel great! After leaving the theatre without being moved to feel something memorable from the past three blockbusters I've seen, I'm happy I stumbled upon this movie while it was playing in LA. Not only did I love it, I didn't check my watch once, that's saying something. And, what more do you need to say when a movie makes you feel great? Nothing! 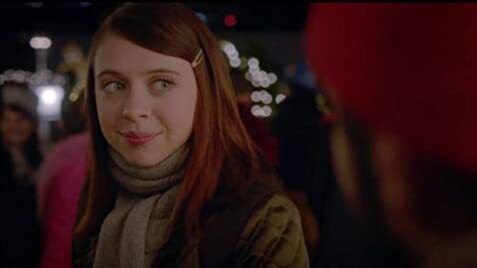 Carrie Pilby: There's a perfectly good reason I don't have any friends. Friends are people. And people are dishonest, ingenuine, and let's face it, not that smart. Although the film takes place during winter and the characters complain about the cold, you never see their breaths when they are outside.